A popular transistor pairing. 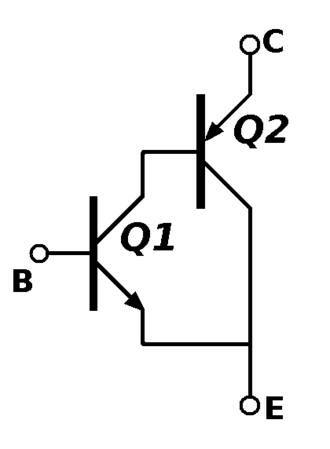 Often used in LDO voltage regulators, but also in power amplifiers and in many other places. 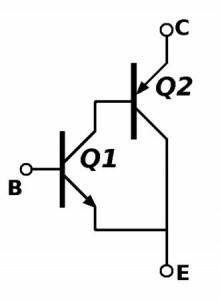 Low Dropout Regulators – a technical review by Texas Instruments ..